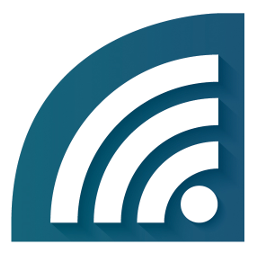 Thrifty Car & Van Rental has partnered with driver technology and rewards platform, Lightfoot, to reward better drivers with discounts on vehicle rental. 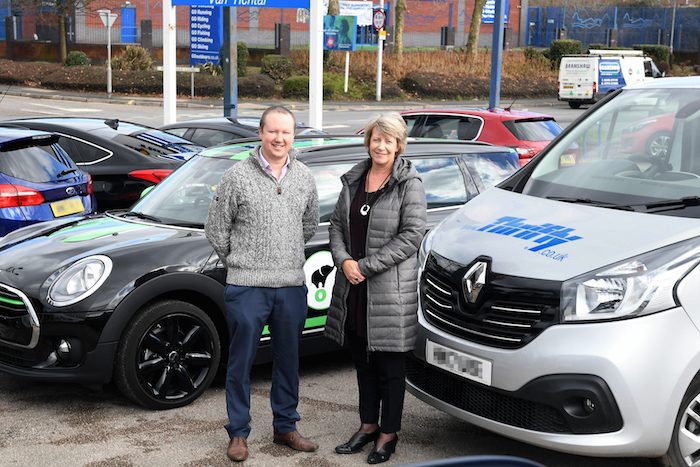 From March onwards, Thrifty, (the largest independent vehicle rental business in the UK), will be giving Lightfoot Elite Drivers a 10% discount on vehicle hire in the UK. With over 100 locations nationally, covering all cities and counties, including branches at most major airports, Thrifty are perfectly placed to reward smoother drivers across the UK who use Lightfoot, which is proven to reduce harmful emissions in our cities and save lives on our roads. A discount on vehicle hire with Thrifty is the first in a series of rewards and discounts about to be announced by Lightfoot for drivers achieving Elite Driver status (a driving score of 85% or above). These will include discounts on breakdown cover, personal car insurance, car maintenance, in high-street stores and also perks like free weekly coffees. All this comes in addition to the opportunity to win prizes like a “pie a week for a year”, dinner for two at The Shard and meeting and racing against Nigel Mansell. Each week that drivers achieve “Elite Driver” status, they will be able to log in to the Lightfoot portal using a computer or the app on their mobile phone to make use of all the benefits and rewards on offer. These rewards are an additional incentive to encourage a smoother, safer driving style, which will further reduce accident rates, reduce their emissions and save Lightfoot’s customers money on wear and tear, and fuel costs.